Don’t forget your Valentine! 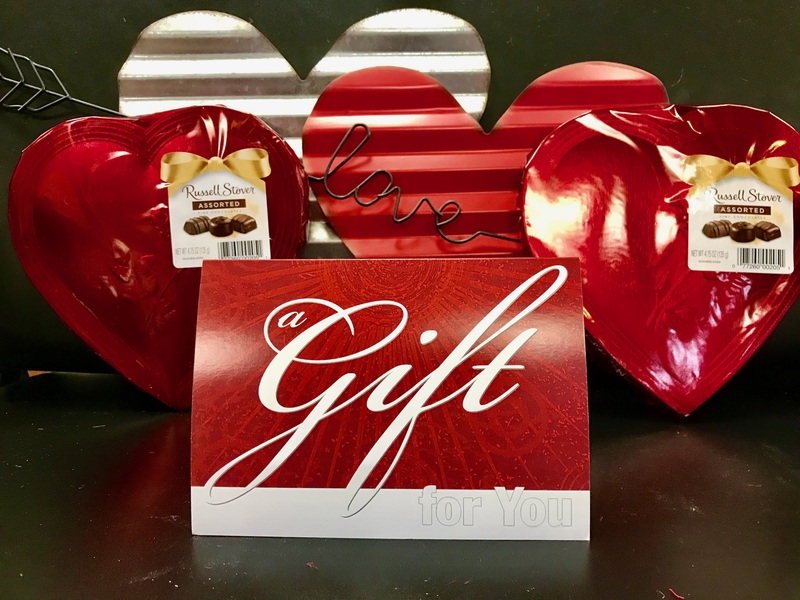 Free Russell Stover chocolate heart assortment with purchase of a Hair We Are gift certificate! 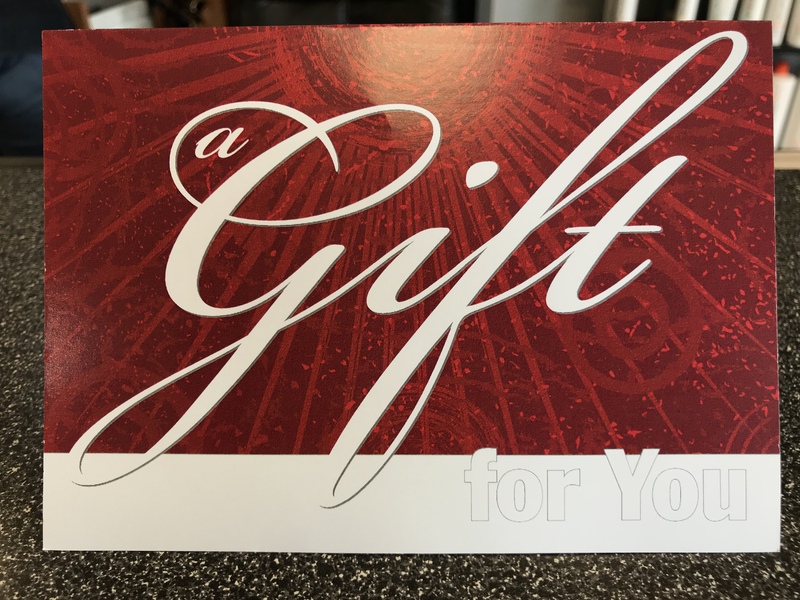 Chocolate with gift certificate promo valid through February 14, 2019. 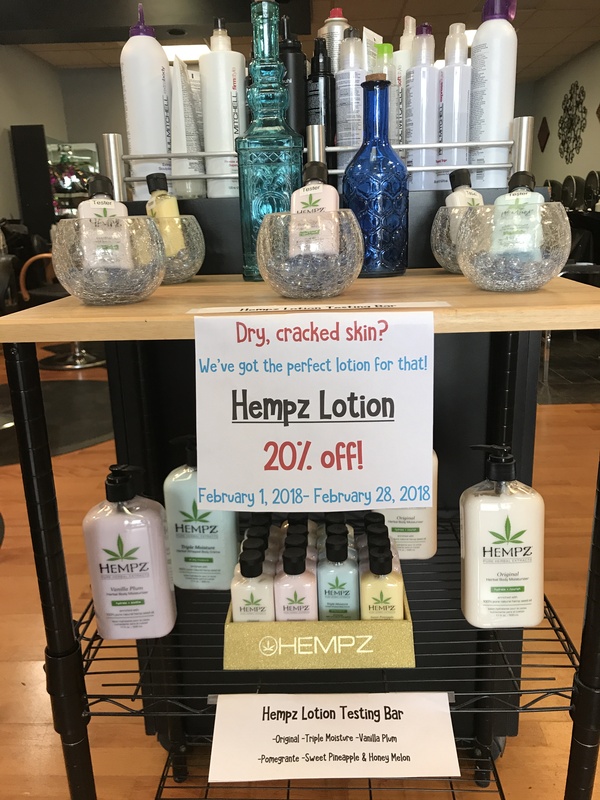 *Get ready for that fabulous vacation with 20% off all our travel size products! *Book a Spa Pedicure or Toes On The Go and receive a FREE GIFT! 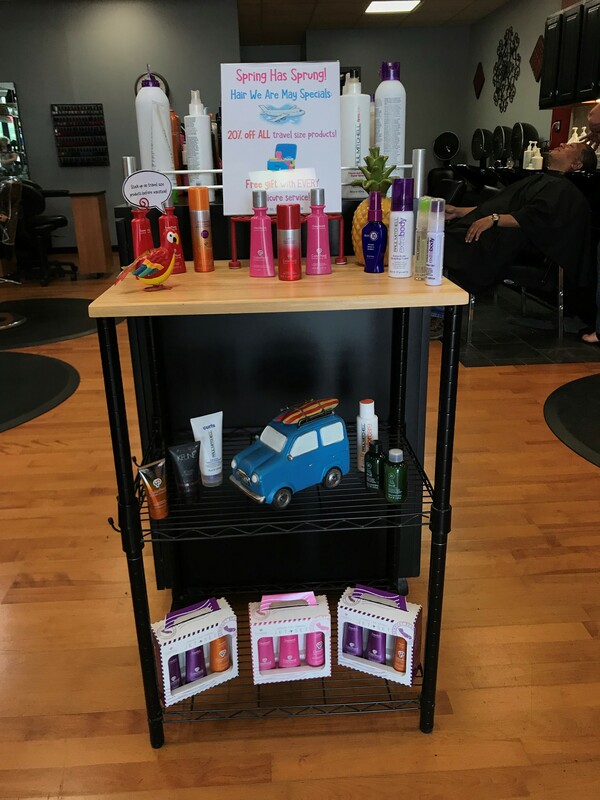 *Book a highlight with Ariel, Krystina, or Kim and receive a complimentary eyebrow wax or intense hair repair treatment! 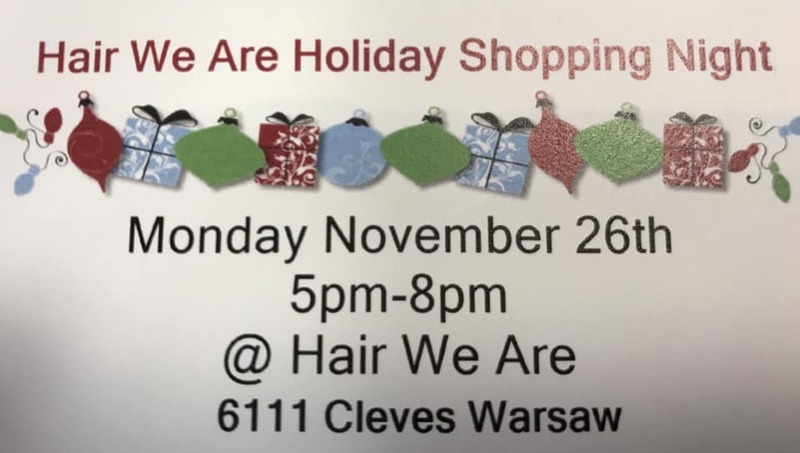 Join us for the Hair We Are Holiday Boutique on Monday, November 27, 2017; from 5:00P to 8:00P. 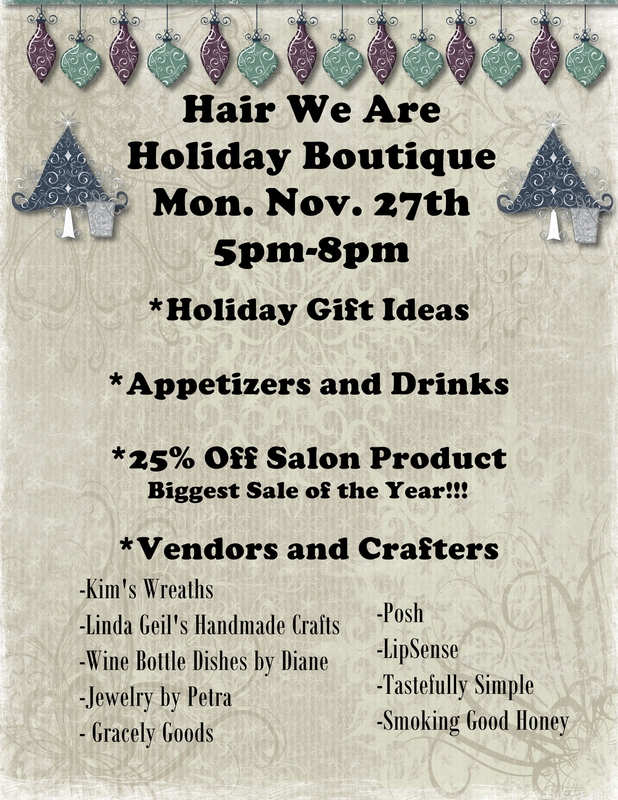 Holiday gift ideas, appetizers / drinks, 25% off Salon Product, Vendors / Crafters. Purchase $25 or more in products and choose a coin out of our pot of gold to reveal a special prize!